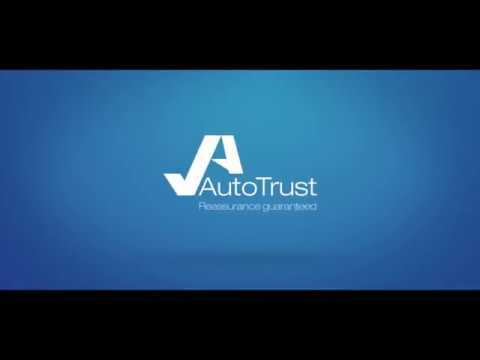 Our Cosmetic Repair Insurance, provided by AutoProtect is designed to help keep your car in the best condition by covering repairs to minor cosmetic damages. Let's face it, no matter how hard you try, its almost impossible to avoid scratches, scuffs or dents that can occur from everyday use. AutoProtect will send an expert repair technician to a location of your choice and bring your car back to its pristine condition. All work is guaranteed for three years. The process is quite simple. All you need to do is contact the Customer Service team to validate your claim either over the phone, online or using the SMART app. They will then arrange for one of our expert repair technicians to come to you at home or at work at a time that suits you. With state-of-the-art repair technology, any chi[s, dents, light scratches or scuffs to the bodywork will be erased on the spot. The repair service is manufacturer approved and sets the industry standard.